We told you in July about the lesbian who was forced to turn her pro-gay marriage t-shirt inside out in order to enter Dollywood’s Splash Country. 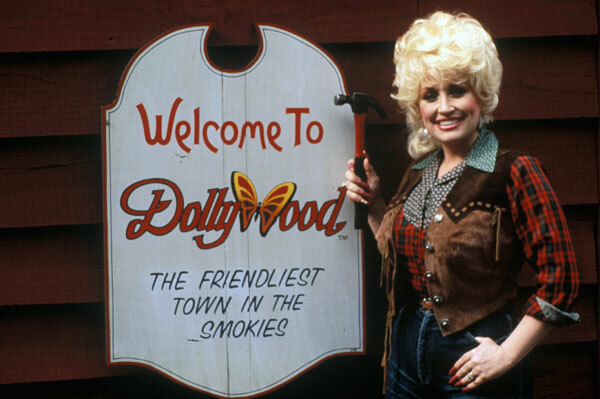 The situation sucked, the handling of it sucked, but we remained confident that when Dolly herself heard of the shenanigans, there would be hell to pay. Homegirl makes us proud today by releasing an apology to Olivier Odom, and her family for the trouble that went down. Big thanks to Olivier for being brave enough to speak out about the embarrassing situation, and to Dolly for making it right!